As the Holiday Season is upon us, we find ourselves reflecting on the past year and on those who have helped to shape our business in a most significant way. 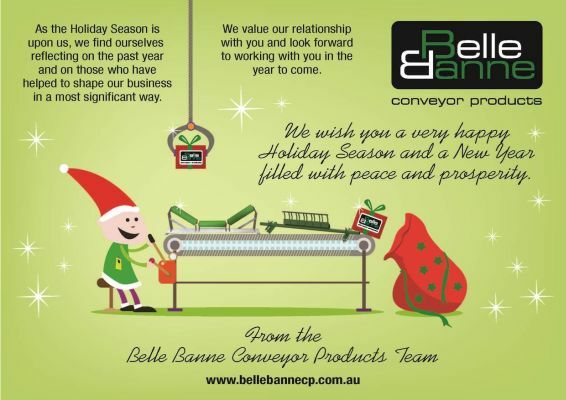 We value our relationship with you and look forward to working with you the the year to come. We wish you Seasons Greetings and a Very Happy New Year.